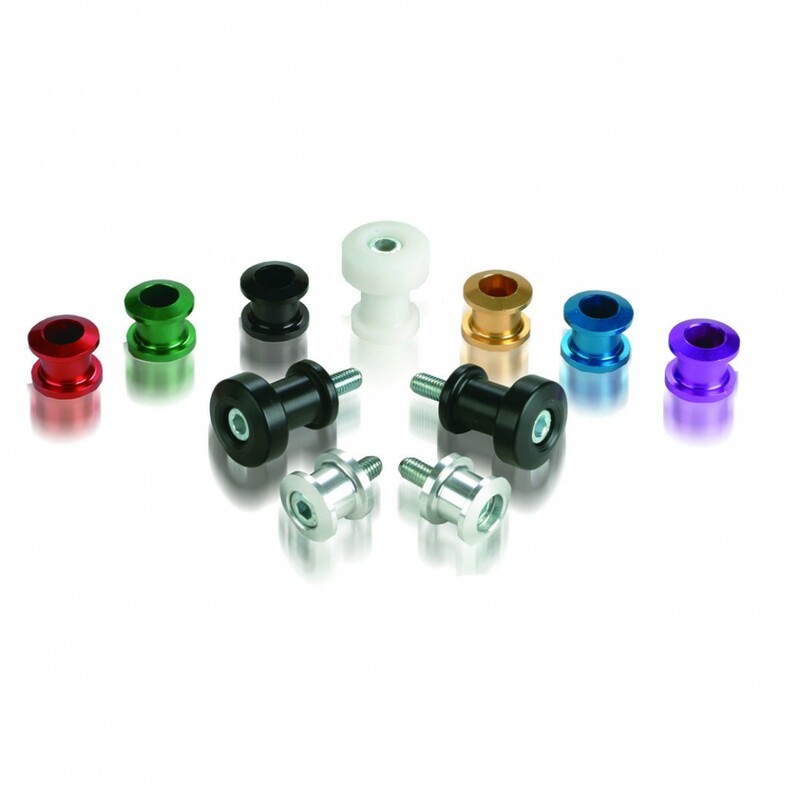 8mm spool kit with additional spacers for use on the BMW S1000RR, R, and XR models plus the Kawasaki Ninja 400, Z800, and Z900. Traditional 8mm spool kits do not give proper clearance for these motorcycles. NOTE: Image shown is stock photo. Actual product will include additional spacers for this motorcycle.